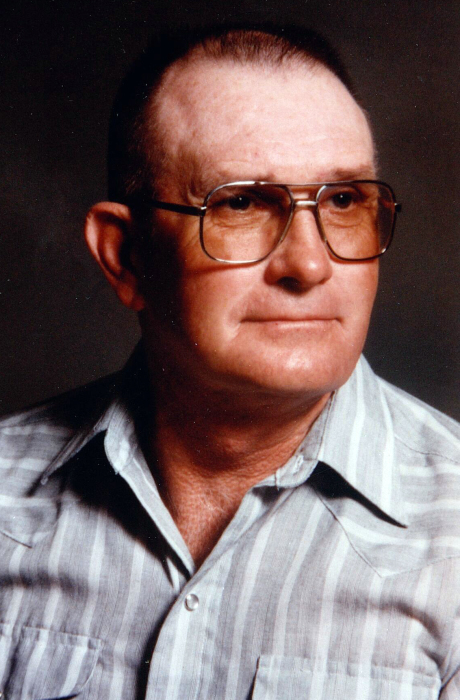 John Robert Baldridge, 82 years old, of Milan, Missouri, passed away Tuesday, March 26, 2019 at Sullivan County Memorial Hospital Long Term Care in Milan. John was born March 17, 1937 to Lenny and Zelphia (Morley) Baldridge. Survivors include: 9 nieces and nephews, Randy Tucker of Milan, Glenda Tucker of Anthem, Arizona, Becky Teideman of North Platte, Nebraska, Anita Pinnick of Milan, Jeff Baldridge of North Platte, Jud Baldridge of North Platte, John Pulliam of St. Louis, Missouri, Lee Sparks of Poplar Bluff, Missouri, and Amy Handridge of Pinetop, Arizona; and several cousins. He was preceded in death by: his parents; two brothers, Jim Baldridge and Bill Baldridge; and two sisters, Mary Tucker and Frances Pulliam. John lived all of his life in Sullivan County, graduating from Milan High School. He served in the U.S. Army reserve, and farmed his entire life. John liked to take his nieces and nephews hunting and fishing, and enjoyed going to the coffee shop. A memorial service for John will be held 7:00 PM, Monday, April 1, 2019 at Schoene-Ruschmeier Funeral Home in Milan. A visitation is scheduled for one hour prior to the service, starting at 6:00 PM. A private inurnment will be held at a later date at Center Grove Cemetery, East of Newtown, Missouri. Memorial contributions are suggested to Center Grove Cemetery.